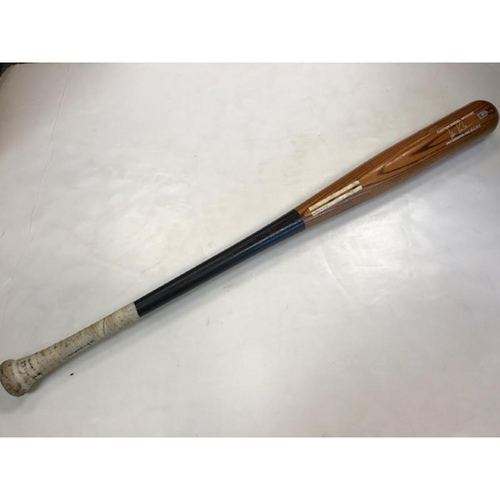 Buy now this MLB authenticated Game-Used Ian Kinsler Bat. Ian Kinsler is an All-Star player and one of the best second base man in the big leagues. Based on MLB guidelines, all Game-Used bats are cracked to one degree or another. This photograph is a representation only. Your bat maybe a different model and color. Each bat has been authenticated using the MLBAM Authentication system. Should you have specific questions or reservations about this item please contact the Detroit Tigers Authentics Department at authentics@detroittigers.com for further details.